We are going with the good people forward! I was so tired after the many arrangements, so I decided to have a rest, so I can continue trainings from tomorrow. The organization is bigger task. But nevermind, this is my life, and it worths all sacrifice. 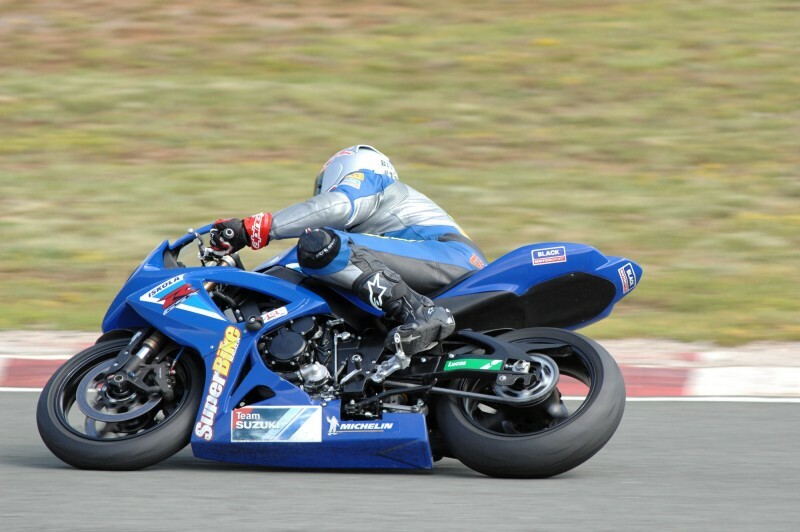 This year I will be at the Cookstown race, after that comes the NorthWest 200 and the TT. According to the rules, I will count as rookie at Cookstown and NorthWest. My association is the Motomax. I will speak about my team later, but I will be there, and that's what matters. 2011 Cookstown 100 - KMR Kawasaki. I will start road races this year here, too.